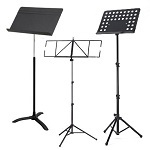 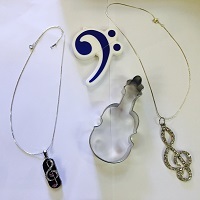 Miscellaneous items that you may need during your time as a violin player, as well as fun musical accessories to spice up your home! 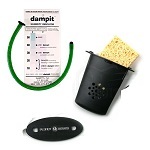 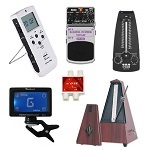 These include metronomes, tuners, pick-ups, peg paste, cleaners, tail pieces and much more. 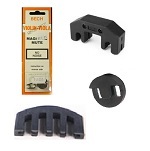 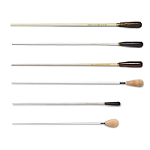 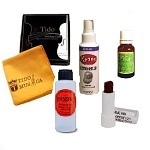 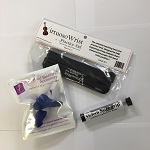 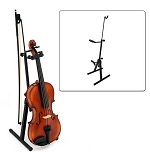 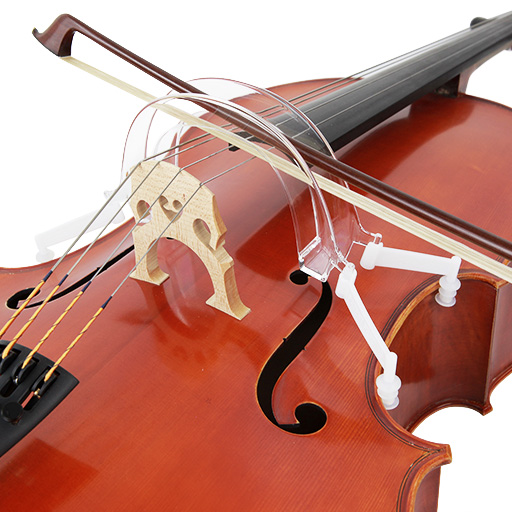 Order Online Violin Accessories in Australia from Animato Strings Shop!